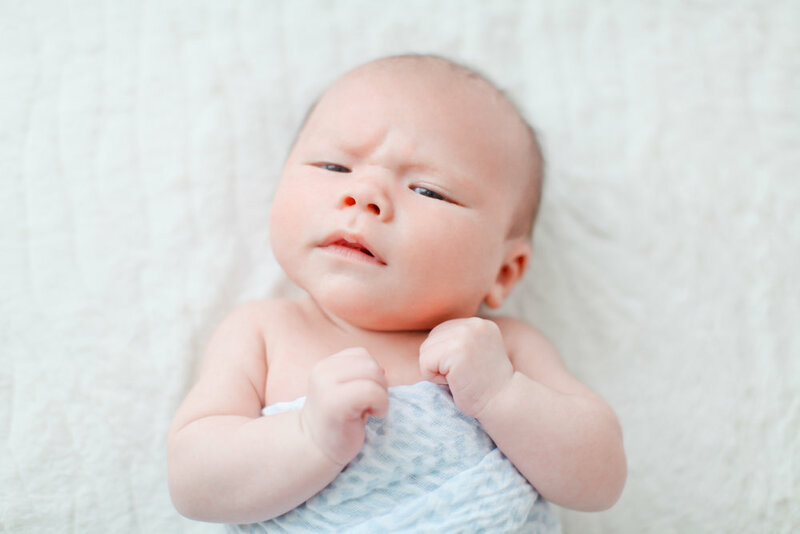 Nikki and Norm are wedding clients of mine from 2013 so, when they asked if I could photograph their newborn son, I was thrilled!! 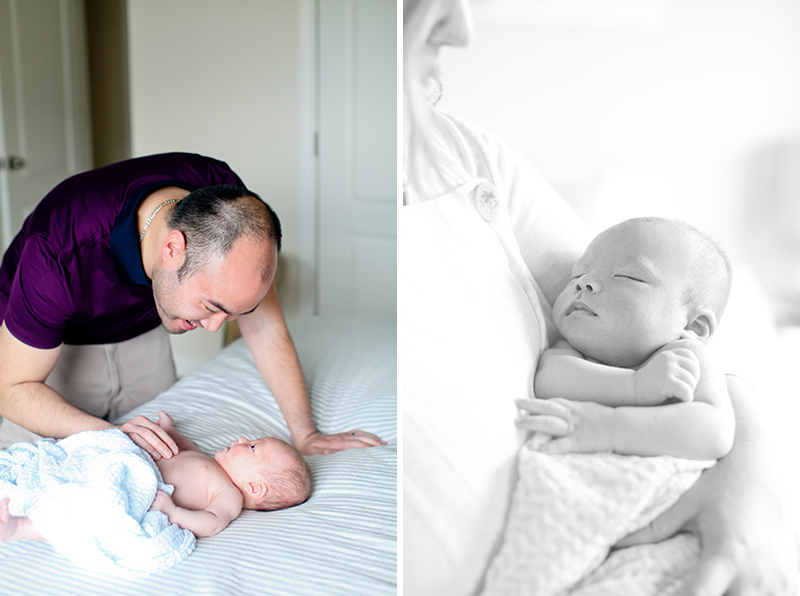 I love being able to capture a newborn in their first few weeks at home. Having gone through it myself, I know that those first weeks are a total blur of diaper changes, feedings, no sleep, and amazingness! I think capturing these precious moments are so important - babies change so fast! !